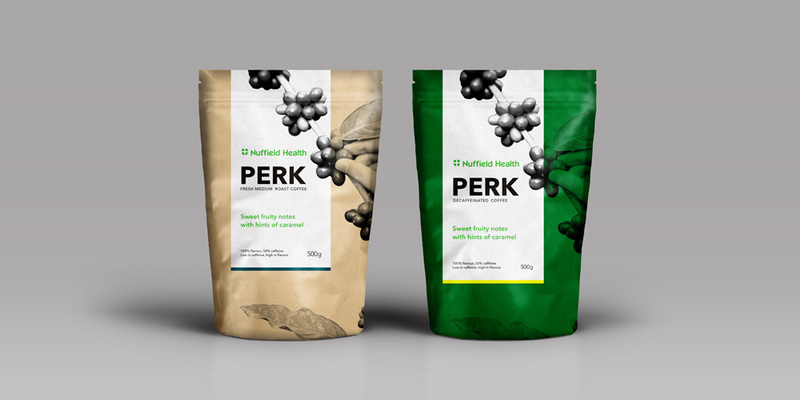 I was tasked to design the packaging for Nuffield Health’s new branded coffee range. Working with a copywriter, we came up with three design concepts. 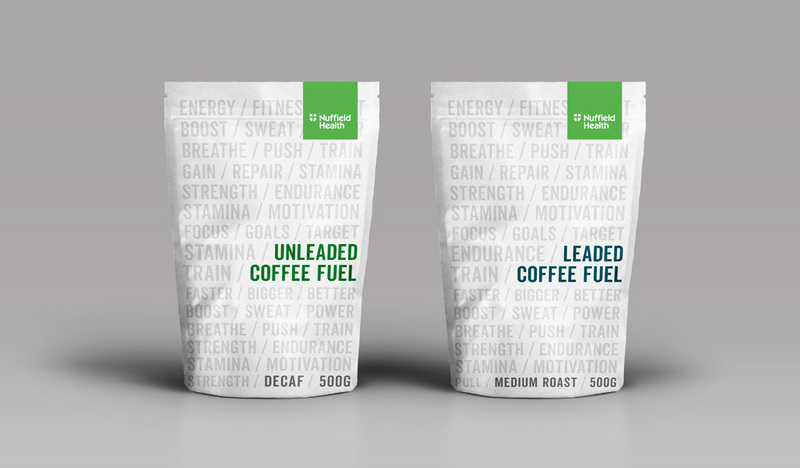 For the first concept, we focussed on using strong motivational fitness related words to create a fresh, strong, cohesive packaging design. This route was chosen by the client. We also offered two alternative designs, using icons and strong photography to represent the origin of coffee beans.